Enter Shakespeare’s darkest, bloodiest (and shortest) tragedy. Spectacularly staged, costumed and lit by the brilliant team of Fred Abrahamse and Marcel Meyer of Abrahamse and Meyer Productions. 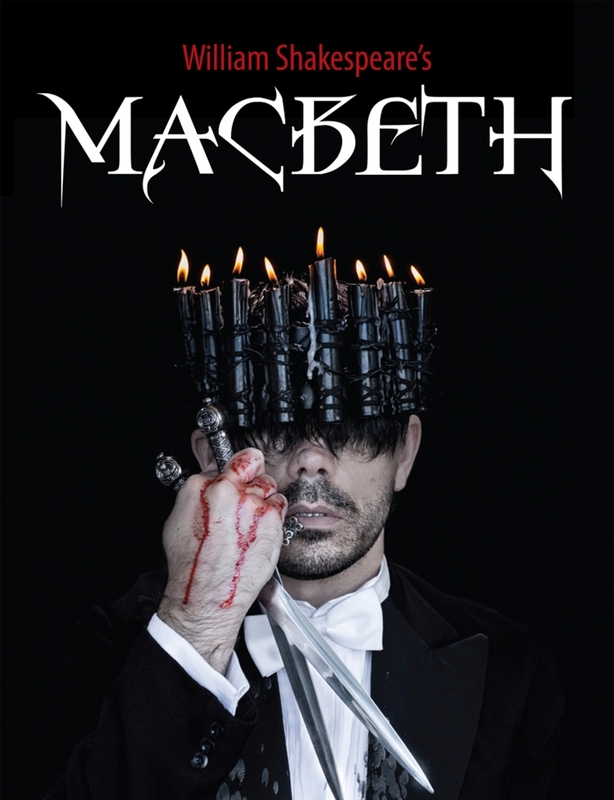 A brilliant all male cast bring life to this dark tale of ambition, treachery and murder in a way that only Abrahamse is able to achieve, telling a story as current today as it was centuries ago. A satisfying theatrical experience as any you are likely to experience anywhere. While those still studying the work will reap huge benefits and insights from attendance, so too will any theatre-goer who is merely there to be entertained by theatre of a world class. Best Production of a Play; two nominations for Best Supporting/Featured Actor in a Play; Best Lead Performance in a Play; Best Ensemble; Best Original Score; Best Lighting and Best Costume Design. OFFBEAT BROADWAY 5 Equus is not to be missed!